Traditional home in sought after The Waterford. Features 2-story trad. on 1 Acre lot w/ fin. terr. level & 3 car garage. Enjoy the quiet evenings overlooking picturesque setting from either screen porch or covered deck. Open great room with hardwd floors, cathedral ceiling & FP. 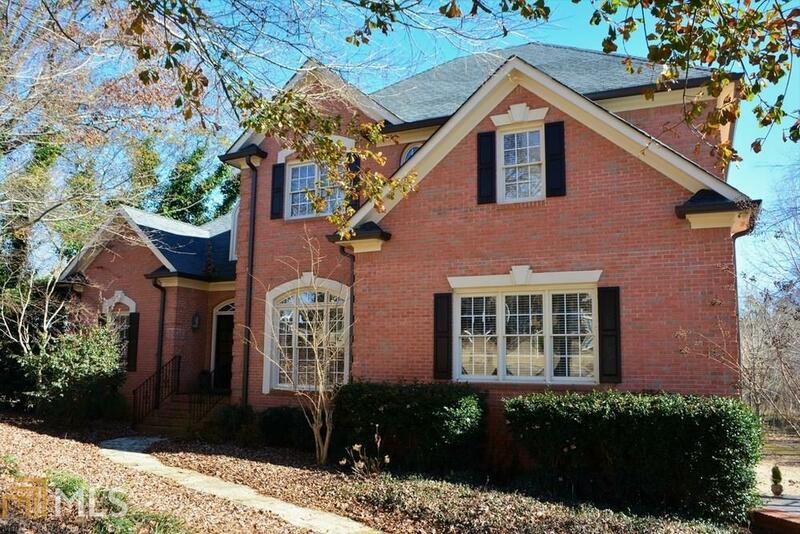 Huge master on the main w/ sitting area, FP spacious closet & 10&apos; ceilings. Add&apos;l guest bdrm on main floor. The terrace level features an open plan with wet bar, game area, TV area with built-ins., full bath & office/bonus room. New carpet, new ext. paint & new gutters. Priced below appraisal! Directions: I-75 To Cartersville Main Street Exit Head West Through Downtown Cartersville Veer Left On Etowah Drive. Stay On Etowah Past Cartersville Elementary School The Waterford Is On The Left. Left On Westchester Dr Right On Hastings Home On Left.